It’s the question that can launch 1000 fights between couples – what do we name the baby? For one American couple, not only did the question cause some serious debate, but it is quickly becoming an online battle of epic proportions. Like many parents-to-be, Nicholas Soukeras and his wife Kseniya Mihailova couldn’t agree on what to name their future son. Rather than give in gracefully, the New York father-to-be has started an online petition through ipetitions to try and find 100,000 people to support his moniker of choice. 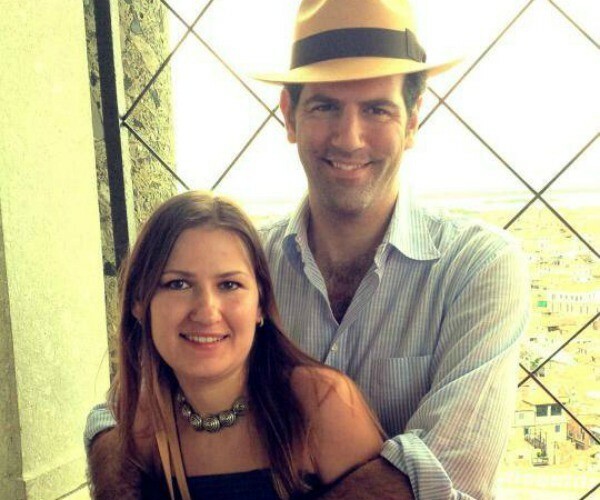 The 37-year-old father is crusading for the traditional Greek name, Spyridon and his 33-year-old wife is leading her own online army for the more-Americanised, Michael. What was originally meant as a bit of a laugh between the couple, who say they have been bickering about a baby name since well before they were married, has now turned into a full on battle of the sexes. Through his petition, Soukeras lists five rather amusing key points as to why Spyridon should be the child’s name. He touches on political, social and even traditional elements to help sway his case, claiming his wife’s Belorussian roots mean she has already been exposed to “barbaric names as Arman, Osip, Igor, Rurik, Ruslan, Artem, Vadim and Zoran”. He even agrees she can choose the middle name and the entire name of their second child, if she only agrees to Spyridon. So far Soukeras has gathered 1600 supporters for Camp Spyridon name but his wife will only admit defeat if he manages to get 100,000. Bub is due in August – will he make it? The Soukeras’ are currently battling a war most expecting parents know all too well. In our household, the baby name battle was an intense one that took months to resolve. In fact, we were still armed for battle, ready to fight to the death, when we arrived at hospital. We opted for the wait-and-see-what bub-looks-like approach which resulted in me surrendering to my husband. Of course, there is always the option of combining the two names – Michridon perhaps? Or Spycheal? What do you think? Should they call their son Michael? Or should Spyridon reign surpreme? And what about you, Babyologists? 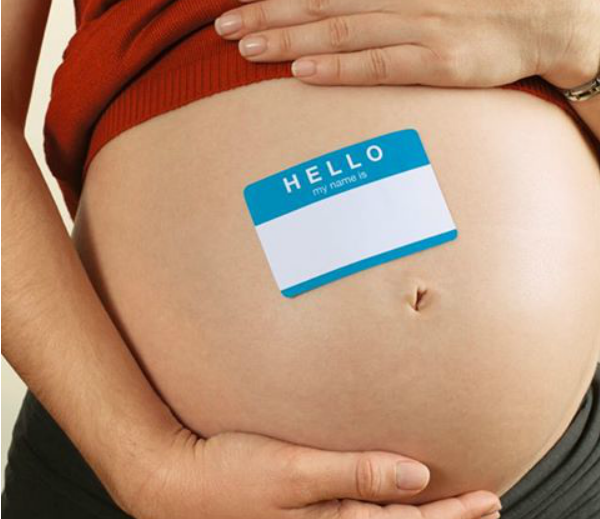 What are the baby names that led you into combat? And who won the war?